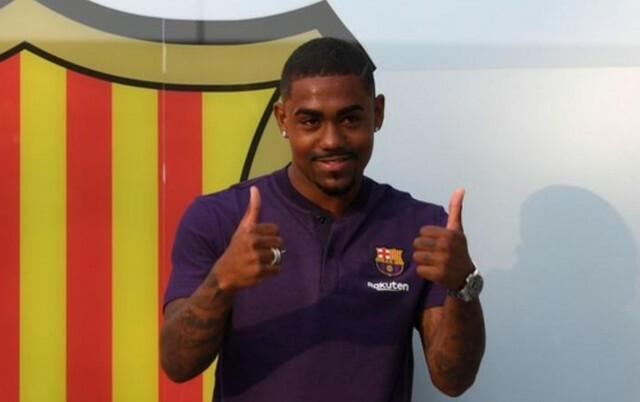 Barcelona winger Malcom is reportedly ‘fed up’ at Barc, and manager Ernesto Valverde is the main reason as to why the Brazilian could very well leave the club in January. This is according to Don Balon, who note that the former Bordeaux man was once again left out of Barcelona’s squad for this weekend’s clash against Sevilla, and that the 21-year-old doesn’t want to spend his first season at the Nou Camp watching on from the sidelines. The report also notes that the Brazilian star has an offer to leave the club from Italian giants Inter Milan, one that Malcom may very well accept at this point if this report is anything to go by. A lot of hype was built around Malcom when he first joined the club this summer just gone, however so far, he has failed to live up to this miserably. Malcom has only managed to clock up a handful of minutes for the Blaugrana this season, something we’re sure wasn’t expected from many fans when he first joined from Bordeaux. 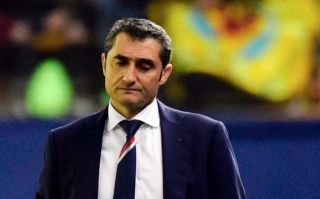 Valverde hasn’t had the best of starts to his campaign with Barca this year, as the Spanish giants have struggled dearly in the league as of late. And it doesn’t seem like his situation is going to get any easier to deal with should Malcom leave the club because of him.